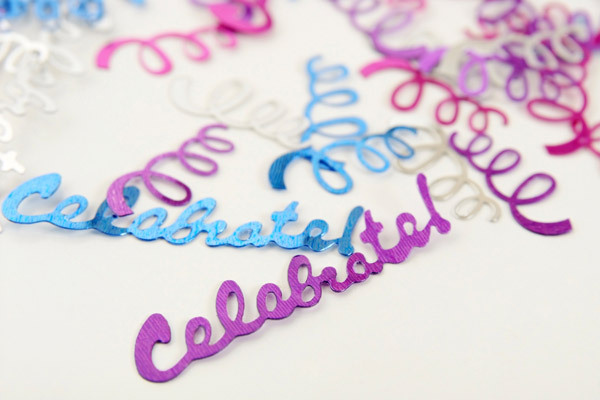 Blog / Event Tips / Celebrate Good Times, C’mon! Doesn’t nicer weather make you feel like a celebration is in order? Thankfully, spring is a season chock full of opportunities to celebrate milestones: graduation ceremonies, weddings, baby showers, to name a few. We’ve rounded up some fun and useful ways to help you keep those festivities simplified, so you have more time to soak it all in. Coordinate all your school’s commencement details and schedule volunteers with a sign up. Celebrate your grad with a festive party in his or her honor. We’ll help you organize party supplies and essentials easily. Collect money on a group gift sign up. This is a simple way to get a high value gift by dividing the cost! Manage event registration and ticket sales with SignUpGenius. Enlist the assistance of eager family and friends with a sign up to manage wedding planning details. Now, divide and conquer that to do list! Organize the complete list of wedding weekend activities. Your responsibilities just got easier. Plan the perfect bridal shower for the bride-to-be. Make it a real hit with these game ideas. Give the bride and groom a unique wedding gift they’ll appreciate. Collect RSVPs and coordinate potluck items using a baby shower sign up. Know how much the typical baby items cost? Play baby product Price is Right and more with these baby shower games. Coordinate logistics, party food, gifts, invitations and more with our Baby Shower Guide. Give the perfect gift to the mom-to-be with this useful and unique list of baby gift ideas. Making time to honor the special people and occasions in life is always important. Thanks for trusting SignUpGenius with all events big and small!